Ever since its existence, Pakistan State Oil Co. Ltd. has been playing a leading role in the oil industry of the country. Round-the-clock, uninterrupted oil supplies, all the way from Karachi to Khyber, through an integrated network of oil terminals and storage depots has been PSO's hallmark. Besides selling Mogas, Furnace Oil, Diesel, Kerosene, Jet Fuels, etc, PSO is committed to serve the petrochemical needs of the local industry and is positioned among customers as a reliable, cost-effective and high-quality chemical supplier. The company markets imported and indigenous chemicals in bulk through tank lorries as well as in drums. To cater to all kinds of lubricants customers, including automotive, hi-street and industrial consumers by meeting the national demand through products of international standards, PSO has set up a state-of-the-art Lubricants Manufacturing Terminal (LMT) at Korangi Industrial Area in Karachi. PSO has once again taken a big leap in the field of lubricants, by introducing the latest, technologically advanced and state-of-the-art anti-counterfeit solution (Lubricant security feature) with each retail size pack of lubricants. This anti-counterfeit solution has been named “Secure Code”. PSO has introduced first of its kind Lubricant Security Feature in small packs of lubricants. A 16-digit secure code is printed on rear label of cans for which a logo for “Secure Code” is also introduced on front side label. To confirm the high quality of PSO genuine product,you will scratch the label to unveil the 16-digit secure code and SMS the same to 5454. You will get a confirmation SMS accordingly ensuring that the purchased product is high quality PSO lubricant. With this feature we hope to enhance your satisfaction and build confidence in using PSO Lubricants. 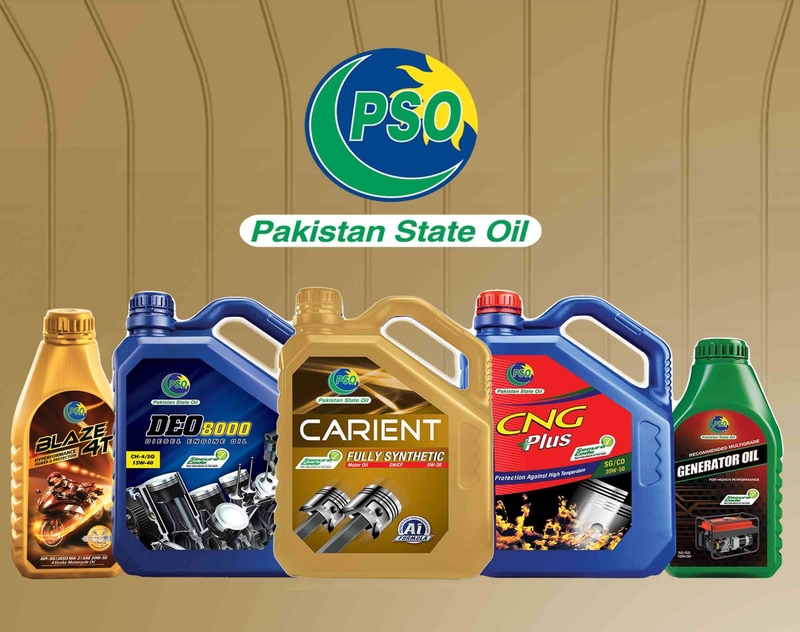 PSO has improved its range of finest quality Passenger Car Motor Oil (PCMO) i.e. CARIENT Motor Oils in order to fulfill its vision of ‘getting to the future first’. Now CARIENT Motor Oils are available with new "Ai Formula". Whenever, the engine is switched off for a longer period, the conventional oils settle at the bottom and the engine is at maximum risk of damage at the time of start-up due to wear and tear. 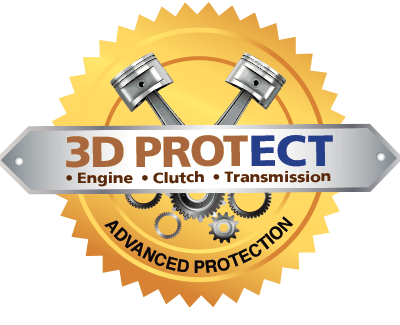 But Carient motor oils (With Ai Formula) provides continuous protection which prevents the engine from a dry start up by forming a protective layer on engine components even when the engine is off, thus the risk of engine wear and tear is drastically minimized, hence delivering complete peace of mind to you.